Instead of spending hours browsing through multiple music blogs for some great music, some of us spent time listening to Majestic Casual as the widely popular YouTube channels helped us discover some rad songs that blend chillwave, hip hop, and deep house. Unfortunately, this channel has ceased to exist. According to Mix Mag, the long-standing YouTube music channel was terminated due to multiple 3rd-party claims of copyright infringement. Majestic Casual has been terminated because we’ve received multiple third-party claims of copyright infringement regarding material that the user posted. Before it was terminated, the channel had over 2.5 million subscribers. Based in Stuffgart, Majestic Casual was launched in 2011 and gained popularity through its mix of electronic music, experimental, hip-hop, indie, pop, and many more. 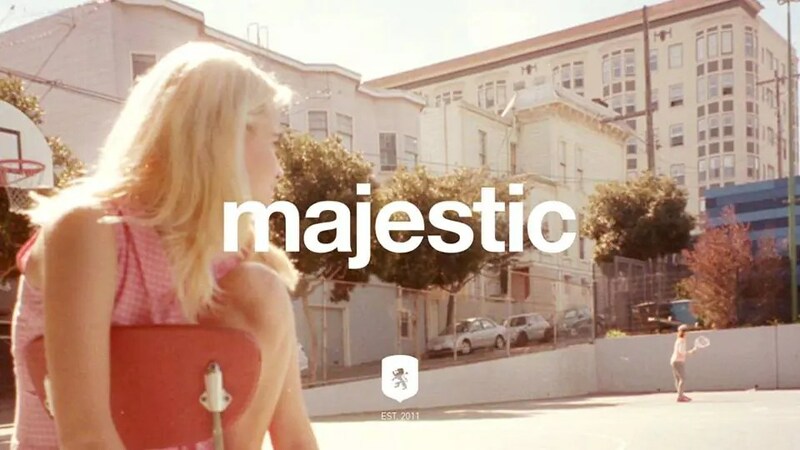 Over the years, Majestic became an influential YouTube channel and promoted a mix of new and established artistes such as Disclosure and Jessie Ware by releasing their remixes. It is also known for covering videos with beautiful Tumblr-esque images. Since it generates millions of views each months, the channel released a 2-disc compilation in 2013, featuring SBTRKT, Flume, Bondax, and Nosaj Thing. 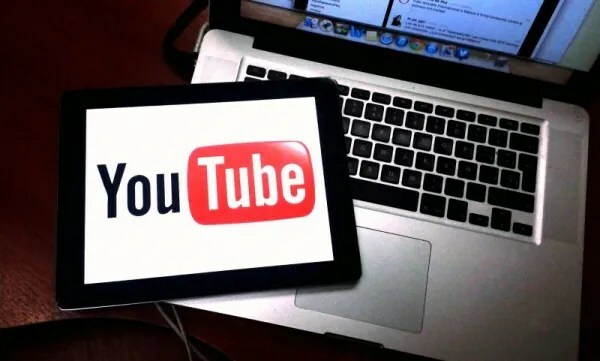 The takedown follows reports that YouTube owner Google’s plans to provide up to USD1 million in legal fee to rescue some of its content creators from copyright holders. We are offering legal support to a handful of videos that we believe represent clear fair uses which have been subject to DMCA takedowns. “We’re doing this because we recognise that creators can be intimidated by the DMCA’s (Digital Millennium Copyright Act) counter-notification process and the potential for litigation that comes with it,” he added. It’s unclear whether Majestic Casual would be qualified for this support from Google. The takedown didn’t come as a surprise to many because other major streaming sites are suffering heavy pressures from record labels and copyright owners as well. SoundCloud recently started cracking down on online radio stations to pursue a deal with the majors. 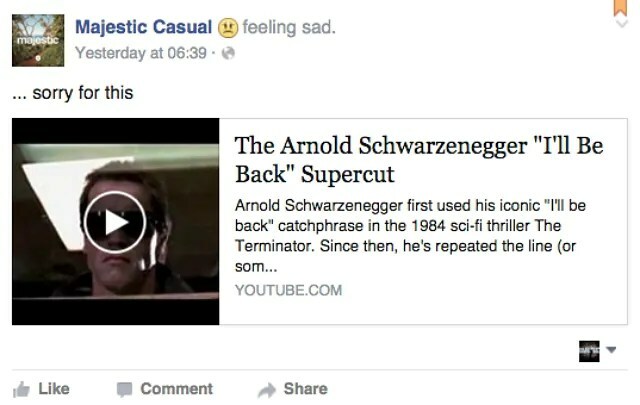 On its Facebook page, Majestic Casual apologised to its fans with the Arnold Schwarzenegger’s “I’ll be back” supercut. As it is one of the bigger channels on the popular video-posting website, we certainly hope that the channel will come back up and running again. #KevJumba: Where Has The YouTuber Been All These Years?